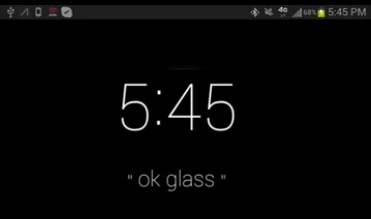 Bulletproof is maybe the first native Google Glass APP – a lock screen for Google Glass. It helps to protect your private data in daily situation where coworkers, children and/or other people around you want to take a quick look at your glass screen. Similar to mobile phones one can still take pictures when the screen is locked. Don’t worry about a co-worker grabbing Glass off your desk and being able to read your personal notifications. It might even save your personal data if someone yanks it off your head. 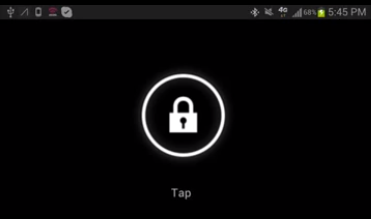 Use combinations of swipes and taps on the side touchpad to unlock your device. The app knows when Google Glass when is off your head and locks the device only at that point. 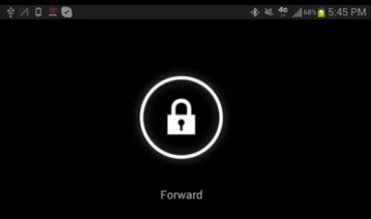 When you do the secret combination of taps and swipes, your Google Glass will unlock. 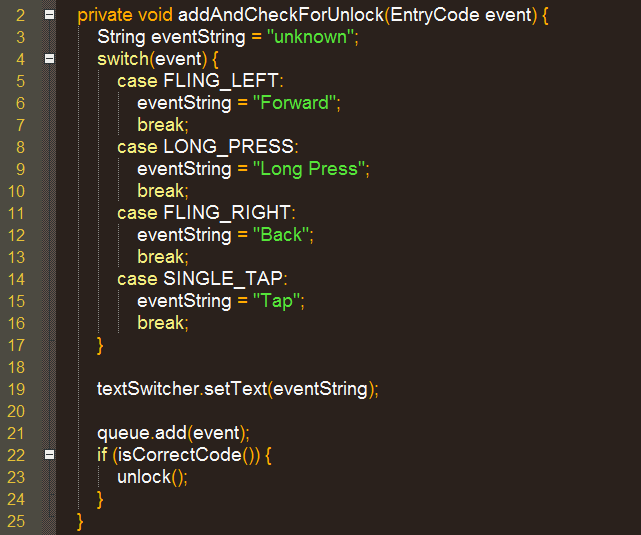 WARNING this could lock you out of your device if you forget or can’t reproduce your code correctly, so use with caution. Single taps and long presses are the easiest to reliable hit without any training.